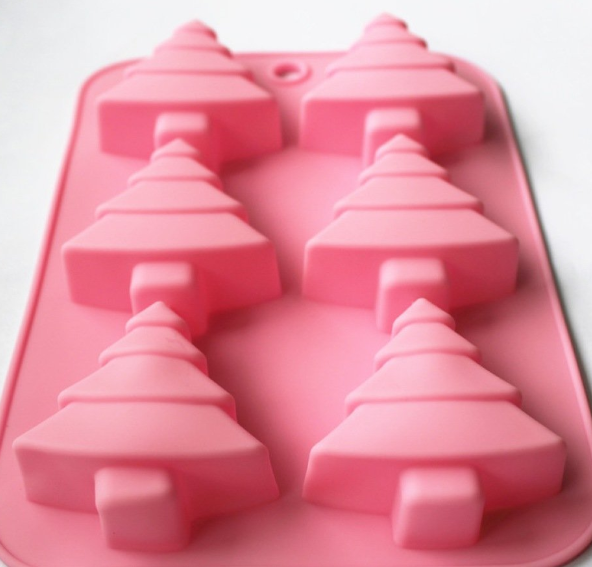 6-Cavity Christmas Tree Silicone Cake/Soap Mold Only $5.24 + FREE Shipping! You are here: Home / Great Deals / Amazon Deals / 6-Cavity Christmas Tree Silicone Cake/Soap Mold Only $5.24 + FREE Shipping! It’s never too early for a seasonal item such as this when you can snag a DEAL! Right now, grab this FUN 6-Cavity Christmas Tree Silicone Cake/Soap Mold for only $5.24 + FREE Shipping! I love how multi-purpose it is! !